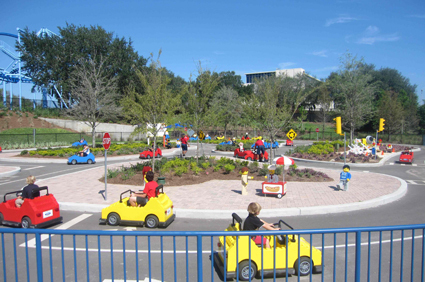 Legoland: - This is especially for children, if your kids like Legos, firefighters, animals or vehicles? Then he or she will love Legoland. From riding in a safari jeep, boat or airplane these super cute rides. 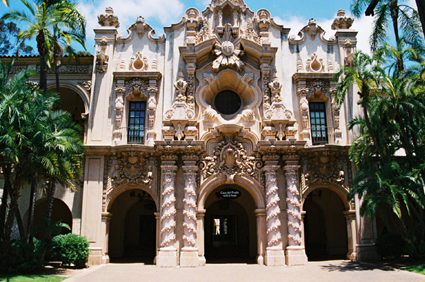 Balboa Park: - A San Diego holiday is never complete without a trip to Balboa Park. It’s easy to spend an entire day walking through gorgeous Balboa Park, around 1,000 acres with grass, stunning architecture, museums, gardens and authentic San Diego beauty. And is one of the most famous attractions in San Diego. World Famous San Diego Zoo: - In this zoo you will love looking at the monkeys, elephants, giraffes, flamingos and koala bears all are easily accessible from the Zoo entrance. If you want to see polar bears you will need to take the Skyfari Aerial Tram which in itself will be a highlight. This cable car ride offers panoramic views of the Zoo. 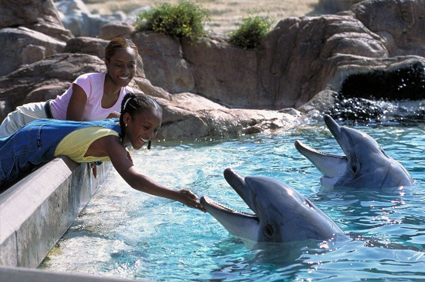 Sea World: - Sea World San Diego allows visitors a chance to interact with aquatic animals in an exciting way. 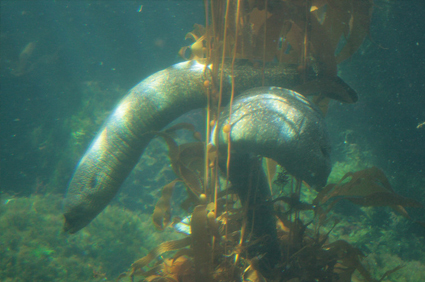 Through shows, displays and enclosures people can learn about the world’s oceans and the creatures that inhabit them. 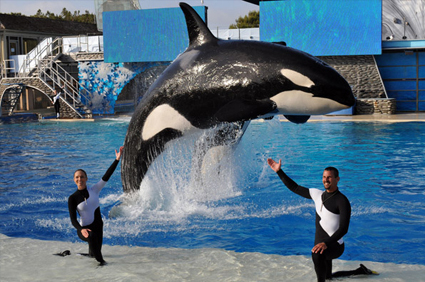 The main attraction is Shamu the killer whale. 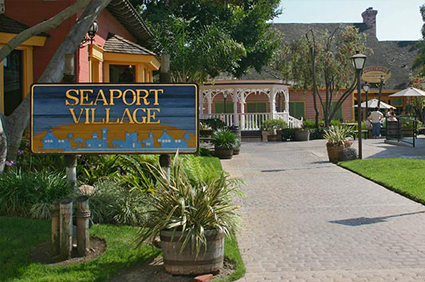 Seaport Village Carousel: - Seaport Village is a quaint shopping village located downtown. You’ll enjoy gorgeous views while shopping or having lunch. There are 54 animals to ride including a dragon, giraffe, teddy bear and lion. 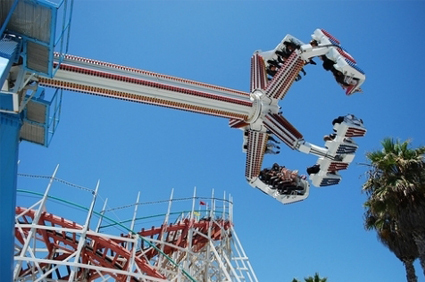 Belmont Park: - This fun San Diego destination is located on Mission Beach and includes the exciting rides. It’s always a party at Belmont Park and visitors of all ages have a blast on the rides, the nearby beach. Cabrillo National Monument: - From the high vantage point of Point Loma visitors can get a panoramic view of the Naval Air Station, downtown San Diego, the Coronado Bridge and the distant mountains. The lighthouse is a short walk and allows stunning sunset views of the Pacific Ocean and off-shore islands. 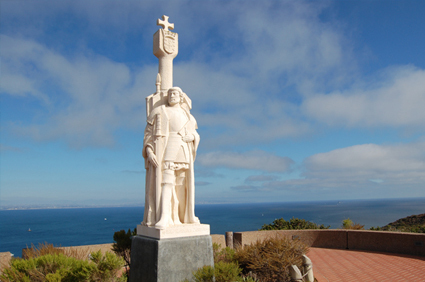 Cabrillo National Monument commemorates the landing of Juan Rodriguez Cabrillo’s expedition for Spain of California in 1542. 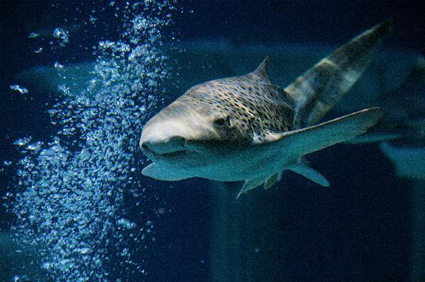 Sea Creatures at Birch Aquarium: - Birch Aquarium is north of San Diego in La Jolla. It’s not as big as some of the other aquariums in California or as flashy as the big sea-themed park filled with interesting exhibits and home to leafy sea dragons like the one above. 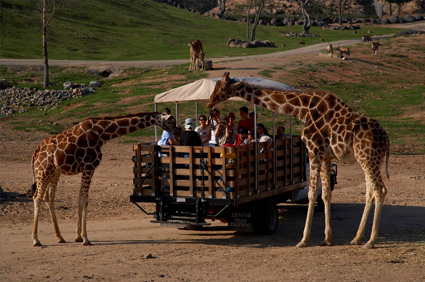 San Diego Wild Animal Park: - The Wild Animal Park is unlike any other animal park you were ever been to. It’s bigger in area and your children love to walk. Your kids will enjoy the ride and spotting rhinos, giraffes, buffalo, zebras and more along the way. If your kids love lions, the Park’s Lion Camp is a must see. Sea Life Aquarium: - The creators of Legoland have made the Sea Life Aquarium, an imaginative recreation of The Lost City of Atlantis. The combination of Lego models and sharks, sting rays and other creatures is impressive. So whenever you plan for San Diego must watch Sea life Aquarium. Plan a trip to San Diego and get huge discount on ticket booking. Check out our deals at here: http://www.travelation.com/roundtrip-domestic-flights.html also you can call us toll free @877-247-7183.